During last years, Autodesk product Revit has been gaining more and more attention. For most experts in the field, it is expected to become the standard in the sector of Buildings and Construction. But it is not the best tool to prepare the geometry for a Computational Fluid Dynamics Analysis. Dassault System SolidWorks outperforms it easlisy, for example. 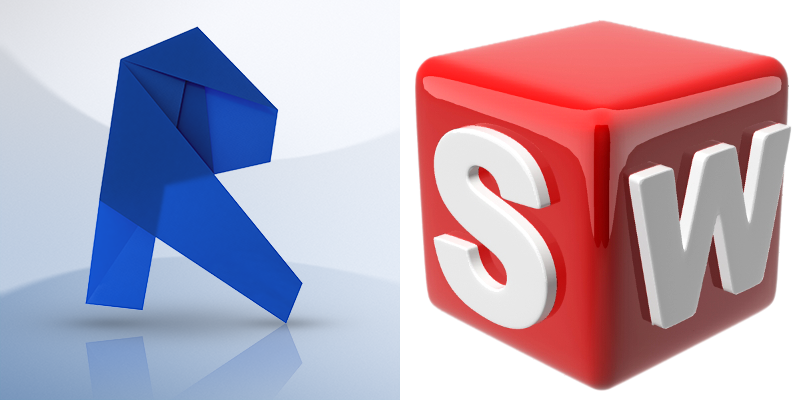 In this post we will explain you how to easily convert a Revit file into a Solidworks one in few steps. What we are going to see is a real geometry preparation to perform a Computational Fluid Dynamics simulation. In particular, starting from a drawing reporting an array of buildings we will create the so called fluid domain we want to study. (Take a look at our article Common CFD Terms Explained to have a better understanding of what follows). This is the exact procedure we adopted to prepare the geometry for our Webinar on CFD applied in the Architecture Field. You can find the registered webinar on our Youtube Channel here. 1. 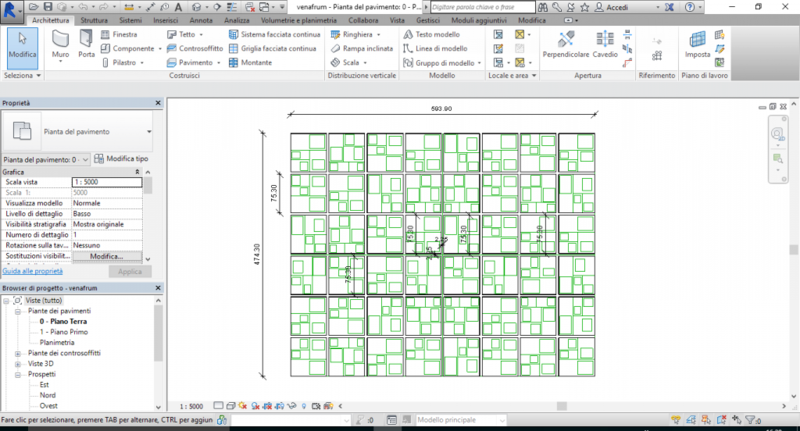 Open Revit file (.rvt) and prepare to export it in format DWG (.dwg). It is possible to define some particular export options, if there are not particular needs, just proceed with default ones. To complete the operation chose Name, Autocad format and Destination Folder. 2. 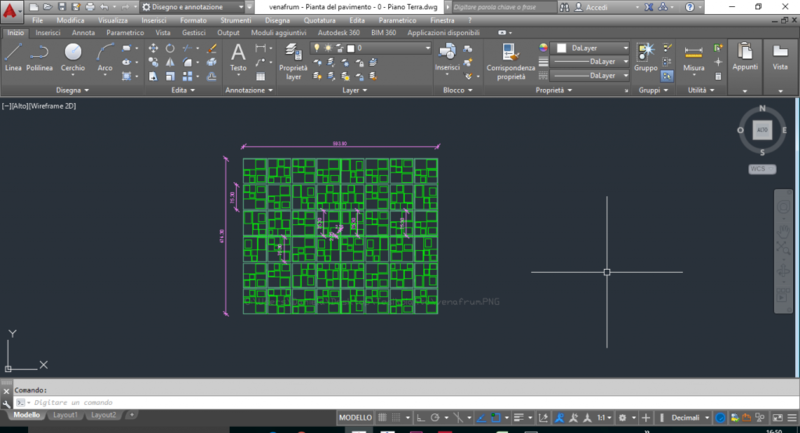 Open Autocad file (.dwg) and clean the drawing from “non physical lines” such has construction lines or reference geometries. Verify drawing dimensions (Solidworks does not accept measures above 1000, use different units of measure). If necessary scale it with Scale and Align Commands. If may be useful to draw two reference lines identifying the center. Everything left in the drawing will be reported in Solidworks. 3. 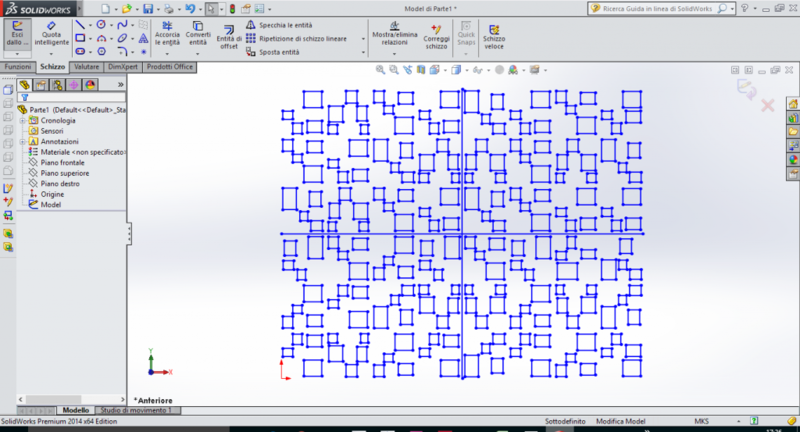 Move the drawing in absolute coordinates (0,0) using Move Command for example on an edge or on the drawing center. Save the file and exit. 4. Open Solidworks and click on “Open”. Chose the DWG (.dwg) file and chose “Import a new part as a 2D Sketch”. Select the unity of measure and verify import options, then proceed. 5. Now it is possible to completely edit the file inside Solidworks, to produce the 3D geometry and save the CAD file in common neutral formats, as STEP for example. CFD simulation software is a very powerful tool, with its adoption optimization and innovation can be achieved in every field. To make this instrument accessible to everyone means lowering costs, but mainly to develop an infrastructure that favours a super-easy adoption by market new entrants.